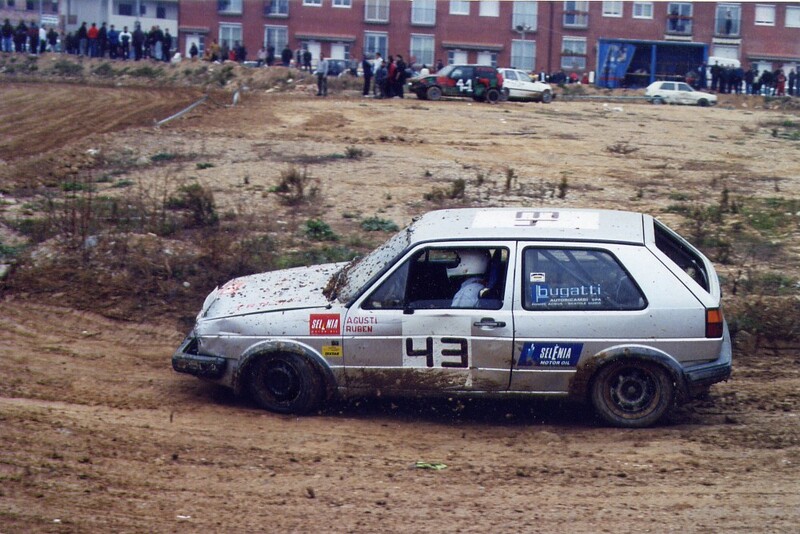 Towards the end of 2005, I learned about the case of an old amateur rally racing car that had been abandoned for a few years after a busy life. I contacted Agustín, its owner, and asked him to allow me to make it dance. During dawn and without public, the car danced in the central yard of Casa Encendida in Madrid and the action was registered in video. A small monitor located where the event took place reproduced the recording for three months. Produced by La Casa Encendida, Madrid.